In late 1958, the focus on atomic submarines was still centered on what came to be known as the fast attack. In this report that highlighted all of the sea going efforts at harnessing nuclear power, the author captures some of the advances that had been made starting with the Nautilus. By J. P. Ricard, Chief Engineer and Assistant Technical Director of the Compagnie Generale Transatlantique. It is of interest to review, at the time when the Second International Geneva Congress on the Peaceful Uses of Atomic Energy is about to start, the present status of this use in marine propulsion. We shall deal with submarine propulsion in the first place since atomic energy made its first appearance on this type of vessel. The military nature of this vessel does not detract from its interest as an experiment for industrial and peaceful use; an atomic submarine engine is after all no more intrinsically different from a similar engine built for a merchant ship than a “fossil” energy engine of a battleship from that of a commercial ship. The great importance of atomic energy for submarine propulsion is clear. With its aid we can solve the old problem of a single engine for submerged and surface propulsion, since the nuclear reactor, requiring no air in combustion, is able to function under sea without any time limitations. Moreover, since submerged navigation has now become the normal way of navigation, and is no longer based on a special combat situation as was the case with the old submarines, it has now become possible for the submerged vessel, corresponding to the expended power, to develop. The submarines using “fossil” fuel, even those equipped with a Schnorkel that forces them to remain near the surface, can never be free to such an extent from surface agitation. Finally, and this is equally true for all military vessels, atomic energy allows from its first beginnings voyages of over two years’ duration without refuelling, and thus it liberates the craft from its servitude to land bases and the dangers of refuelling at Sea. Experienced maritime circles were generally of the opinion in 1952, when the “Nautilus” was laid on the stocks, that this submarine would take its place in the long line of experimental submarines, such as the “Gymnote” or the “Gustave Zede”, and that it would not prove to be a unit with all the endurance and effectiveness of a combat vessel. 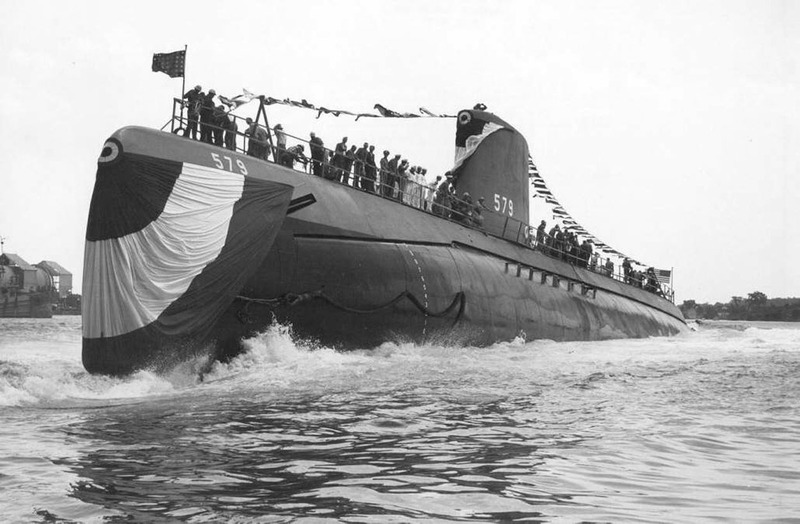 Since its commission in late 1954, the “Nautilus” has proved an incontestable success, and in particular its STR (Submarine Thermal Reactor) reactor of the type PWR (Pressurized Water Reactor) having uranium slightly enriched with the U 235 isotope, and light, i.e., ordinary but distilled water as a moderator-coolant. On its first fuel charge, it traveled in 26 months 69,158 miles, during 59,758 miles of which it was submerged, for a total of 5,495 running hours. This first industrial application of atomic energy showed, one might say, unexpected success. The reactor and heat exchangers of this ship performed for two years without major casualties, better perhaps than a steam generator or the best classic Diesels, in spite of the novelty of the techniques employed, and in spite of the multitude of problems to be solved, that are so much more delicate on a submarine than on surface vessels (especially the requirement for the condenser tightness at great depth of submersion). This success has perhaps not been stressed sufficiently. It was therefore immediately proved that atomic energy is compatible with the endurance and safety requirements for a ship that has to stand up on its own to the dangers of the sea. This is a decisive result, even if atomic energy is not, as yet, economically competitive. Atomic propulsion has become a reality to the naval engineer since the “Nautilus”. It is no longer a more or less distant prospect for the future. It should be noted further that the “Nautilus” was created by a mechanical engineer, Admiral Rickover, who was doubtless the moving power of the brain-trust in charge of the design and construction of the generator and engine of the vessel. Is not this due to the fact that he made his opinions prevail, the fruits of many years’ experience as a mechanical and naval engineer, and gave prominence to metallurgical and technological problems, perhaps even sacrificing some qualities that would be more attractive to the reactor expert or thermodynamicist. The second atomic submarine, the “Sea Wolf”, entering the service in 1957 after extensive tests, was actually a relative failure, the more notably so because of the brilliant success of the “Nautilus”. Its SIR (Submarine Intermediate Reactor) was from the point of view of atomic technology a more ambitious endeavor than its STR: intermediate neutrons, fuel highly enriched with the U235 isotope, cooling through molten sodium circulation, and, as a result, a higher thermodynamic yield than that of the “Nautilus”, because of the higher pressure of the propellant steam, and especially because of its superheat temperature. It was apparently impossible to eliminate leaks, which have immediately disastrous results with sodium, even when they are small, and corrosive effects in the superheater, caused by the high gamma activity present in the molten sodium primary coolant. In short, the superheater has been put out of action, thus reducing the power output to 80 percent of estimated capacity. This would have been a minor defect, but for the fact that corrosive effects were noticed that would reduce the life of the saturated steam generator. The Senate recently approved the funds needed to replace the engine equipment of the “Sea Wolf” with a reactor of the PWR type, derived from the “Nautilus” equipment. The SIR technique has for the time being been shelved by the Navy, but that does not mean that it will not be brought back once it has been successfully developed on shore. The third American atomic submarine, the “Skate” was put into service at the beginning of 1958 and showed its worth by a submerged crossing of the Atlantic. This is no longer an isolated model, but the prototype of a series of four units in which the second and third, the “Swordfish” and the “Sargo” are being completed and scheduled for service next October. The “Nautilus” and the “Sea Wolf” are large submarines of 5,200 tons and some hundred meters in length; the “Skate” series, on the other hand, with 2,200 tons and 75 meters in length comes near to the more manageable dimensions of the traditional offensive submarines of 1,600 to 1,900 tons built during the war. These units are equipped with a SFR (Submarine Fleet Reactor) built by Westinghouse and derived from the PWR of the “Nautilus”. With a critical mass less by half, the power of this reactor model is also less by half, and this is a considerable improvement of the power yield per unit mass (because of the smaller volume of shielding needed). Another series of 7 units follows closely upon the preceding one, since its prototype, the “Skipjack”, was launched on 26 May at the shipyards of the Electric Boat Company in Groton. These are units of 2,700 tons with a hydrodynamic hull especially designed for great maneuverability and high submerged speed, already tested in a submarine with conventional propulsion, the “Albacore”. The normal submerged speed is quoted as 50 knots, whereas the “Skate” and the “Nautilus” have only 20 to 21, knots. The figure of 50 knots has even been quoted as attainable in undersea manoeuvres. The reactor will be of the PWR type with approximately the same size but incorporating improvements that permit an easier and quicker replacement of the active core. To this already impressive list two more types of special submarines should be added: on the one hand, the “Triton” of 5,450 tons, slated for service in October 1959, a submarine cruiser equipped with powerful radars and intended to accompany and direct the Task Forces of aircraft carriers, with a speed of 35 to 40 knots, and on the other hand, the “Halibut”, also to enter service in 1959 and specially designed for launching guided missiles. Four more units, derived from the “Halibut”, were laid on the stocks in 1958 to be ready for service in 1962. All these submarines are equipped with PWR-type reactors, the “Triton” having two in view of its exceptional importance. The recent naval program includes finally the building of small Submarines for anti-submarine combat (hunter-killer), equipped with a small pocket size atomic reactor tested since 1955 by the Combustion Engineering Company, also of the PWR-type. This report was assembled and printed just before Polaris became the new focus of the submarine building community. But it does show the progression of the new type of propulsion that would soon mark the end of diesel boats as the primary underwater weapon of the country. Good overview. 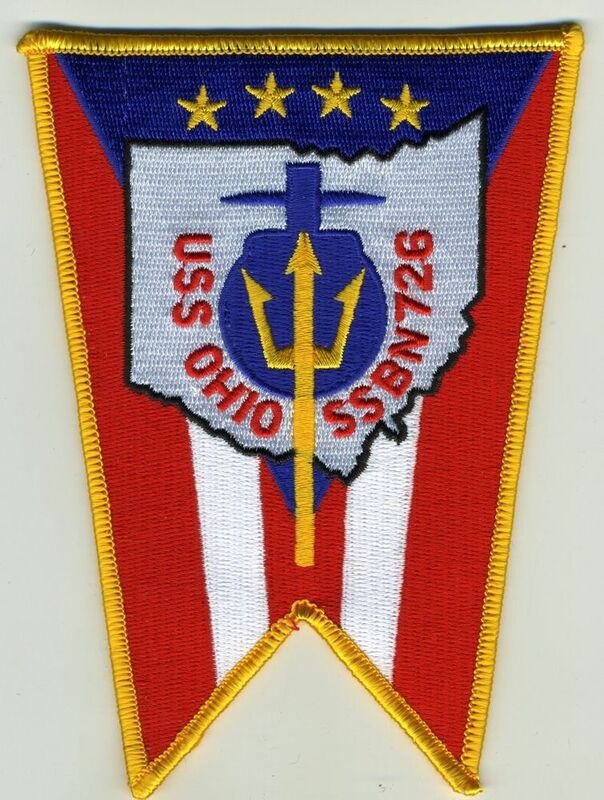 I served on the Seawolf SSN 575 in 1962 then a plank owner on the SSBN 630 John C Calhoun; 64 69. 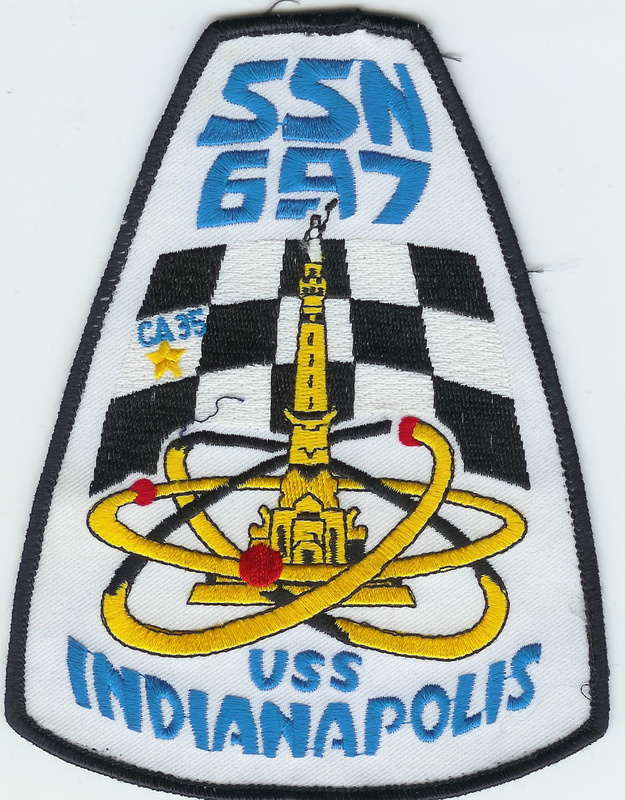 Then on to the Lafayette SSBN 616; 69 72 to the last boat that I was assigned to the SSN 597; 72 74. I ended up with 15 patrols and 12 years of sea time and one wife. 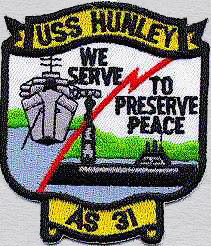 Total years in the Navy 32 1/2, E-1 to E-8, W1 to W4; then 0-2 to 0-5. Enjoyed every bit of it. The Navy is a unique place to make a career. PreviousWas that Regular mail delivery or Regulus mail delivery?